you are treading laced water. these interlopers only perish in the present. but you will never tangibly feel it. 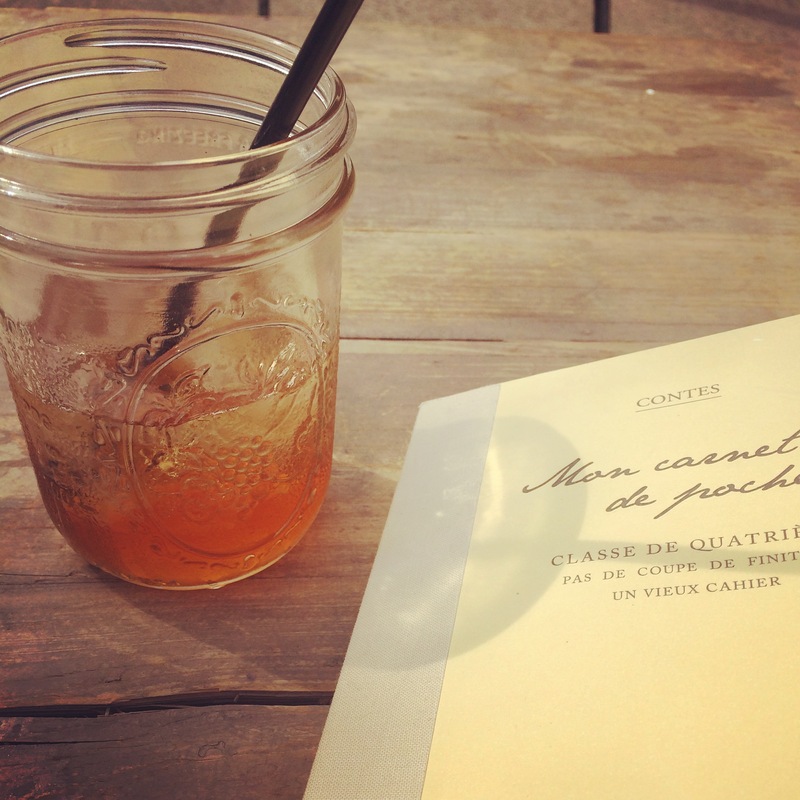 there is no physical indication of life’s company. keep these scars as mementos and carry them without burden. lay your past in a warm grave and use its lessons to build an altar to your future. like an upset because she slept through her alarm for the second day in a row and is subsequently missing ballet class in the middle of the July type of early riser. I’ve become someone who bakes grapefruit (sprinkled with organic brown sugar, to boot) and enjoys it on an enclosed porch with a side of summer rain. I’ve become someone who takes cold showers and listens to classical music outside the studio. I’m now someone who hears a piece of music in the background of a movie and becomes obsessed with creating movement in her head. And then maybe dances around the house to said piece of music quite a bit as well (some things don’t change). But now I’m actually considering “choreographing” this movement and showing it to people. eeep. I’ve become a teacher; someone who spends hours planning barre combinations and rehearses her introduction speech in the car 6 times on the way to that first class. I’m ‘miss kirsten’. I am now someone who goes on lunchdates with 70-year-old women because we are friends. One of the best I have made all summer, in fact. I now dream of dinner parties and cocktail napkins and candles. I shop for wine and prefer it over almost any other beverage- I’ll even have just one glass. I’ve finally unpacked my vintage champagne coupes, gifted from grandma at least 5 christmases ago. They sit proudly on my barcart- because I now have one of those. I can spend 30 minutes perusing a store whose entire inventory comprises nothing but olive oil, without getting bored. And I’m not just there for the free samples- I leave with a bottle of my own for the fancy dinners I now cook myself. I am now a person who books plane tickets for a 10-hour flight that I will board alone. I am someone who believes in skincare as makeup, but also have a strange new passion for the art of applying a full face of it. Also, I wear lipstick now, and have 5 different shades in my purse at any given time. Where did this habit of carrying the whole collection at once come from? We may never know. I am someone who says ‘yes’ to (almost) everything, and someone who feels incomplete without fresh flowers next to her bed. I am a person who cuts a vacation short to attend morning kickboxing class, just to work on that jumping rear kick. I’m also a ninja. I’m growing up, you guys. And it’s completely vivifying. ps* I decided to use a more casual editorial style, with short sentences and laid back punctuation, to express the relaxed tone of this post. I wrote most of this a few weeks ago in a journal one morning when I overslept, and wanted the sleepy, ranting tone of that entry to follow it here. That’s all. Adios muchachos. 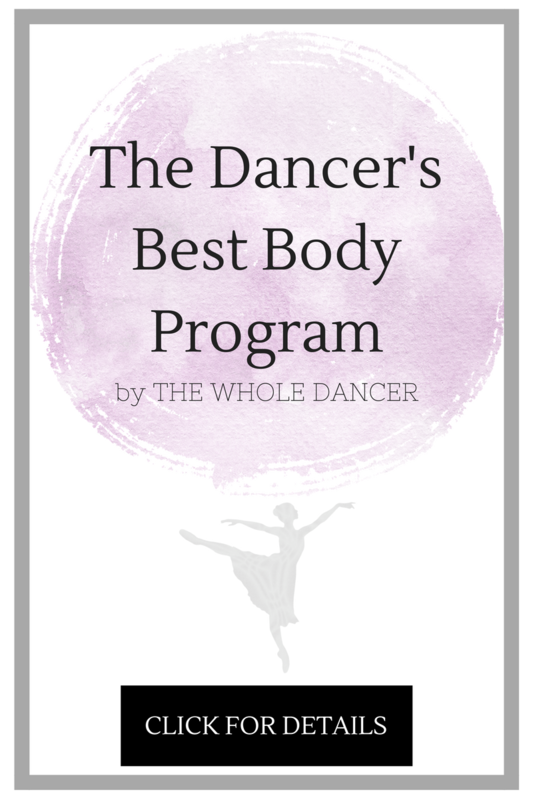 A few weeks ago, the author of one of my favorite dance blogs, Jill, asked me to write a guest post for her site, Dance Healthier. My first guest post ever, weeeee! Of course I obliged, attempted to write a short and sweet story about what inspires me, and promptly typed up a multi-paragraph chapter all about why I love dancing. Woops. Anyway, it turns out Jill loved the article and posted it on her lovely blog yesterday! So I figured I would let you all know both about my little guest posty and also about Jill’s fantastic health-and-fitness-for-dancers blog. Well, what are you waiting for?! Go check it out!! !